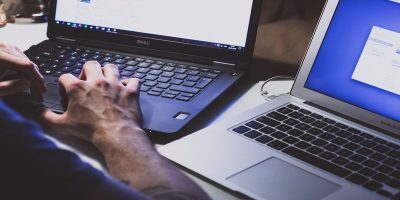 It is a widely known fact that a lot of Windows software comes with junkware or bloatware packaged into it, particularly those toolbars and browser add-ons that automatically get installed when you install the software. 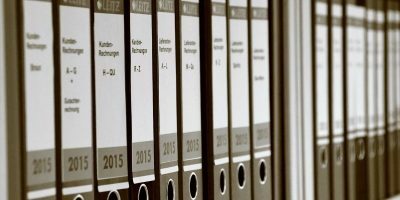 While most of the junkware can be easily uninstalled, sometimes they are capable of changing system settings which can turn into a serious issue. 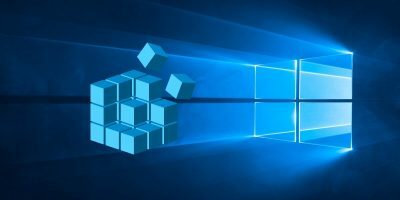 So in this quick explanation, let us see how to avoid downloading and installing junkware in your Windows PC. 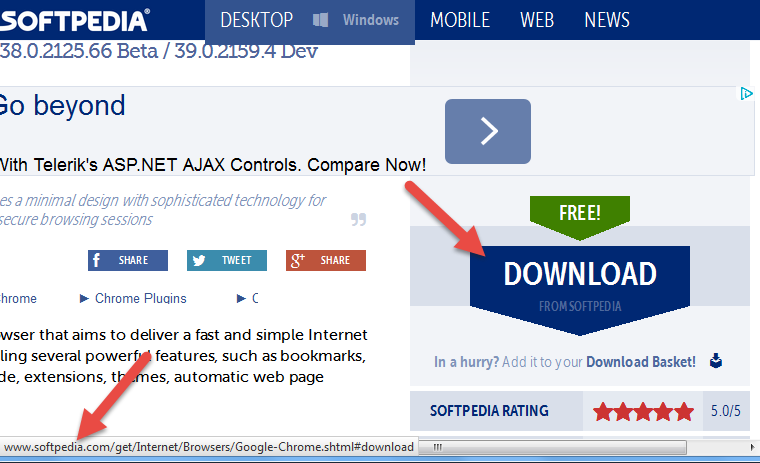 Fake “Download Now” banners and buttons are very common today in almost every software downloading website. These fake banners and buttons are being so deceptive that a normal Internet user is easily tricked into clicking them. To make matters worse, these fake buttons may trick you into installing a different software rather than the one you intend to. Actually there is no fool-proof way to find these fake download links, but if you hover your mouse over the banner or the button, you will see where the link is pointing to. Usually, you can easily find the difference between the actual advertisement URLs like “googleadservices”, “buysellads”, etc., and the legit download links which usually point to the same website you are in. So always check the URLs before clicking them and only click them if you think that URL leads to the actual download. It is really a bad practice, but some software developers are trying to earn a few bucks by packing junkware into their installers. 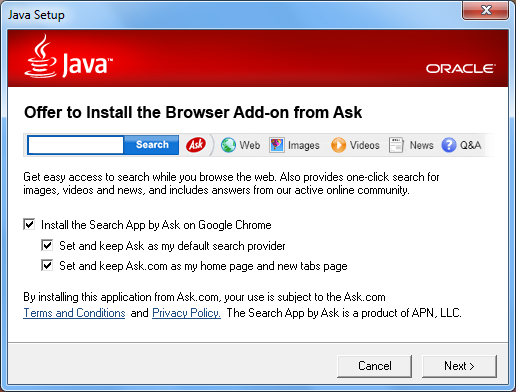 A good example would be Adobe and Java who always try to install crapware like McAfee Security Plus and the terrible “Ask Toolbar” by pre-selecting the check boxes in their installers. Always be cautious while you are clicking those “Next” buttons to install the software, and also don’t forget to choose the “Custom Installation” option whenever possible. 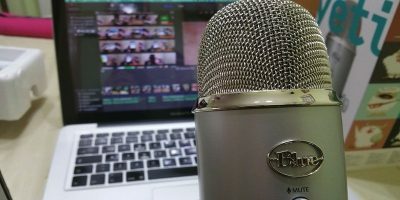 As if this isn’t enough, some free software download sites like Download.com and Sourceforge.net are wrapping the actual installers with their junkware installers and are forcing users to install unwanted software that hijacks your Internet experience. 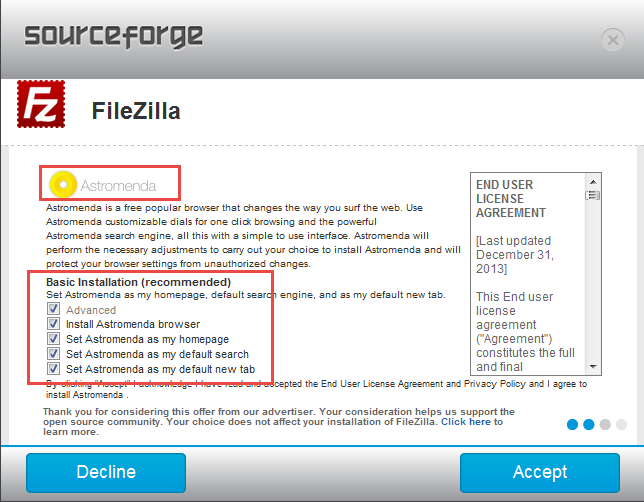 For instance, when I tried to download FileZilla from Sourceforge, they gave me their crapware installer which tried to install two other totally unwanted software along side the software I wished to install. 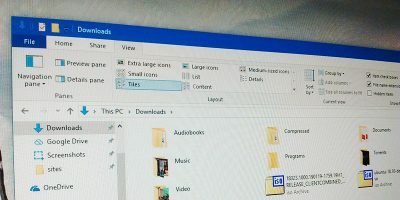 So always be cautious and try to avoid downloading software from these free downloading sites, as you can always download them directly from the respective developer’s website. 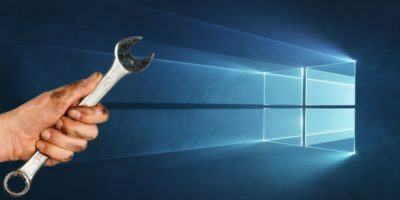 If you think you are already infected by junkware, then do try to uninstall them as quickly as possible using the “Add or Remove Programs” feature in Windows. If you are unable to properly uninstall the junkware, try using Junkware Removal Tool, a free software to scan and remove any potentially unwanted or junk software. It is really sad that most developers and download sites are going this way to make more money. As a potential user, you should always be cautious while downloading and installing a software from the Internet. As a side note, if you ever want to install a free and/or open source software, try Ninite. 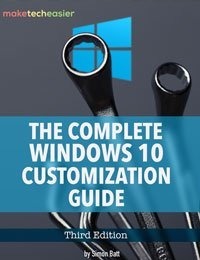 It allows you to bulk install all the software you need, minus the junkware. Hopefully that helps and do comment below sharing your thoughts on all those developers and software download sites promoting junkware. Best advice however to NEVER download anything from crappy websites like Softpedia, Download, Cnet etc. this websites are pure internet pollution. Always look for the authors website! Use Unchecky software while installing. 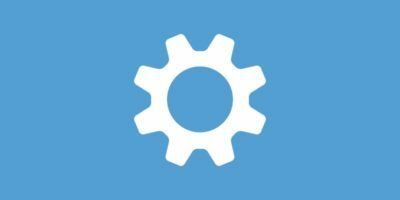 Use Unchecky software while installing. But double check always!!! It runs in the background. How Do You Handle Your Emails?